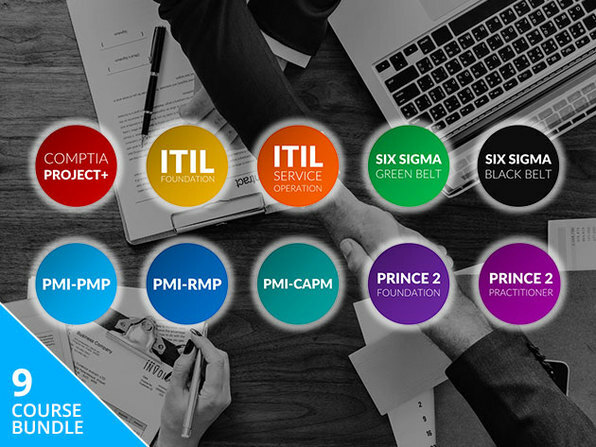 PMI's Project Management Professional (PMP) certification is the gold standard in project management certifications and has become the foundation on which many project managers build their careers. 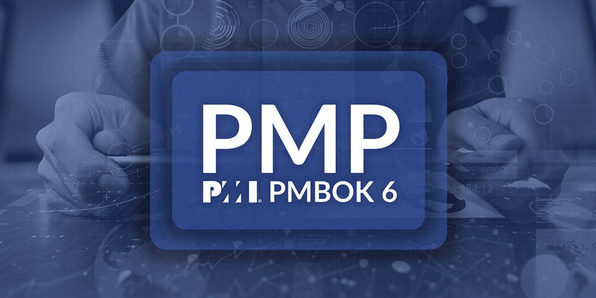 This training will prepare you to sit for the latest PMP certification exam, learning the essentials of project lifecycles, risk management, and a host of other concepts critical to ensuring initiatives arrive on time and on budget. 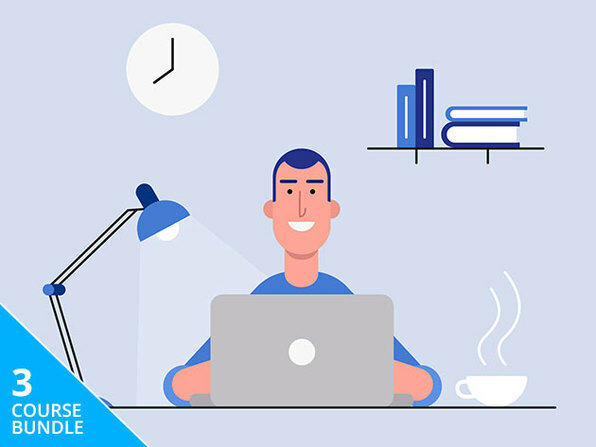 iCollege is a leading international provider of elearning courses, learning technologies and development services.